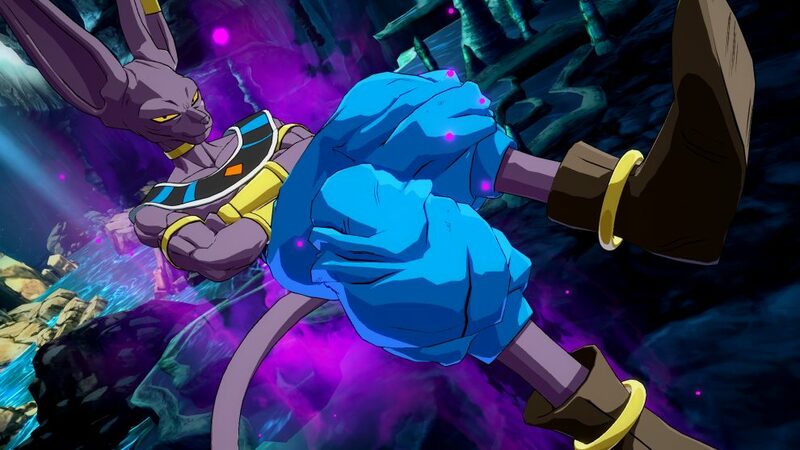 Bandai Namco recently announced the inclusion of the cat like god of destruction “Beerus” in the upcoming game Dragon Ball FighterZ. Beerus’s announcement came in the form of a trailer which can be watched below. The character’s announcement comes following the announcement of two other extremely popular characters of the Dragon Ball universe, namely, Black Goku and Hit. The trailer follows the God of Destruction himself along side his confidante Whis. The trailer goes on to showcase various attacks of Beerus including his “Creation before Destruction” super. It is evident from the trailer that Beerus’ attacks will differ quite a bit from other characters in the game. For instance, Beerus will be able to set up orbs and kick them towards the opponent with a heavy attack. The youtube channel for Bandai Namco Entertainment America also released a short breakdown video of the character which gives the viewer a somewhat detailed perspective of Beerus’ attacks and playing style. Dragon Ball FighterZ will release on the 26th of January for the Xbox One, PlayStation 4, and PC. The game’s developers are also running it’s beta testing currently.